Prt. 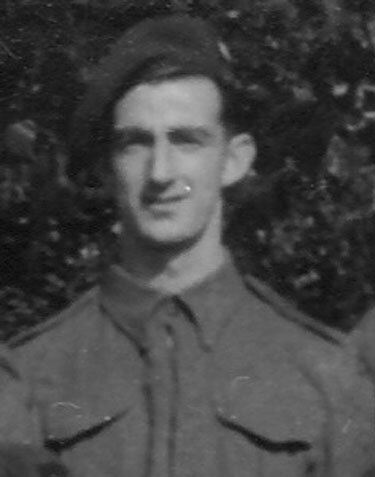 J. Welsh, formerly of the Argyl & Sutherland Highlanders, served in No.4 Troop of No.6 Commando from, at least, October 1942. It is noted that he was wounded in North Africa.